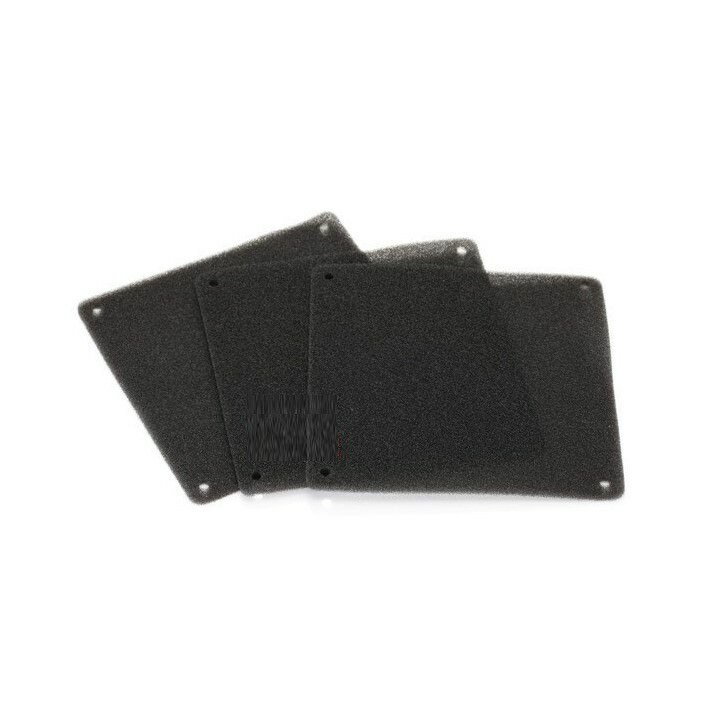 The 90mm Foam Fan Dust Filter is designed to be used with 90mm fans and is a very dense foam filter. 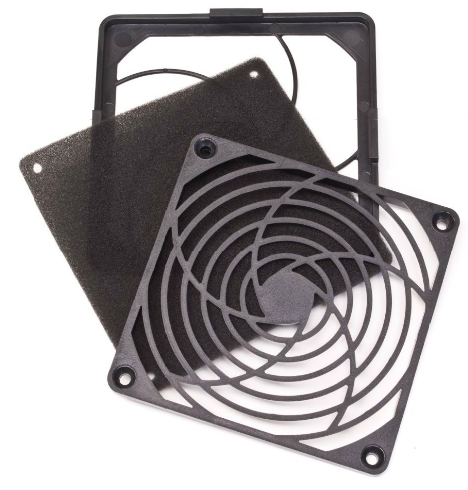 These are great for DIY projects or just to add to your system to existing 140mm fans. The foam filter insert can also be used as a replacement filters for your washable fan filter series in the 90mm size. 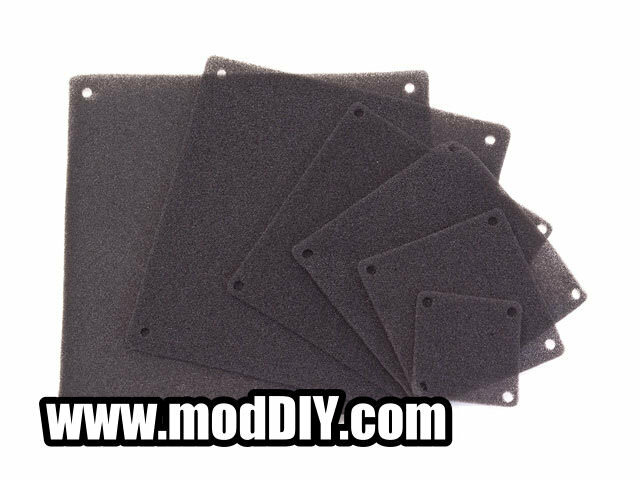 Click the button below to add the 90mm Fan Dust Filter Foam to your wish list.